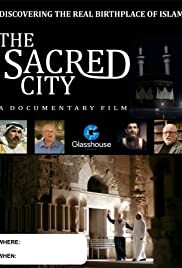 This British film was made about Canadian historian Dan Gibson, who has uncovered startling new archaeological evidence that Mecca was not the original Holy City of Islam. One of the best documentary ever produced about Islam. Excellent documentary film. As a researcher historian, Dan Gibson has all that is neccessary to take on such project: he is thorough, honest, studious, unbiased, hard working, and highly dedicated to his research subject. 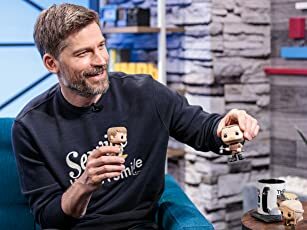 The film is very well produced, great photography, and very clear narration.